Alcohol detoxification is defined as the abrupt cessation of alcohol in subjects suffering from the chronic disease of “Alcohol Use Disorder” or simply termed, “Alcoholism”. The sudden withdrawal of alcohol in alcohol-dependent subjects causes severe withdrawal symptoms, which are both physical and psychological in nature. Being the first step of detox, alcohol withdrawal symptoms are usually medically-supervised and controlled by using cross-tolerant drugs that elicit effects similar to alcohol. Apart from medical care, the person undergoing the detoxification process is educated on the various steps involved in the alcohol recovery program. 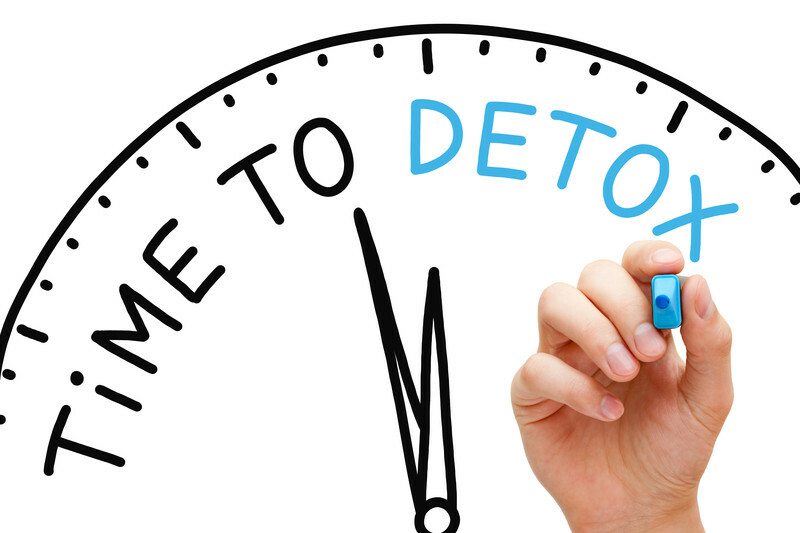 Once a chronic alcohol-dependent individual stops consuming alcohol, either purposefully or inadvertently, the detoxification process kick starts in the body and alcohol withdrawal symptoms would start to show up. 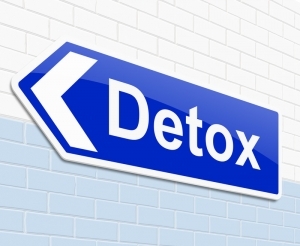 The detoxification process usually begins five to ten hours after the last time alcohol was consumed. Depending on each individual’s body type and tolerance levels, the withdrawal symptoms may not begin for many days. However, once the symptoms set in, they will only get more severe especially between the second and third days of detox and may continue for many weeks after drinking cessation. 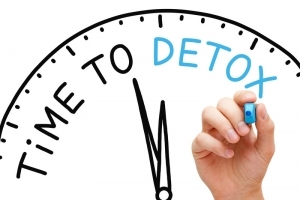 The onset time, specific withdrawal symptoms, their intensity and severity, and length of the detox process may differ from person to person and it is very essential to be under continuous medical care and supervision throughout. The most common family of drugs used to manage withdrawal symptoms during alcohol detoxification are Benzodiazepines, closely followed by barbiturates. Benzodiazepines such as Diazepam (Trade name – Valium), Chlordiazepoxide (Trade Name – Librium), Lorazepam (Trade Name – Ativan) and Oxazepam (Trade Name – Serax) are the most commonly used drugs. Step 3 – Treatment patterns for Alcohol withdrawal Symptoms. Achieve a light sedative effect by administering a standard dose of the benzodiazepine every half hour. Once a baseline dose is determined, depending on the individual’s drug tolerance levels, the medication is tapered over the next 3 to 10 days. Adjust the standard dose of benzodiazepine based on the patient’s history and withdrawal symptoms phenomenon and occurrence. The last treatment option is to defer drug administration until any withdrawal symptoms are manifest. This methodology has been shown to be effective in many randomized, non-randomized control studies and before-after observational studies. However, this option is not recommended for patients with prior history of alcohol-withdrawl related seizures. Following complete detoxification and control of withdrawal symptoms with the help of the above mentioned drugs, it is commonly thought that the alcoholic addiction has been fully controlled and patient can return to normalcy. However, it is an indispensable point to immediately follow-up the detoxification with psycho-therapeutic treatment and counselling to directly address the root of the problem – the Alcohol-addiction issue. Apart from alcoholism, any co-occurring psychological problems, drug addictions or other issues, which may obstruct the patient’s ability to remain sober and in abstinence must be discovered through a counselor. US Rehab Network offers top drug and alcohol rehab centers nationwide. There are over 100 rehab centers in the Network. We offer an immediate, confidential consultation with an immediate insurance verification. Call 888-598-0909 now!